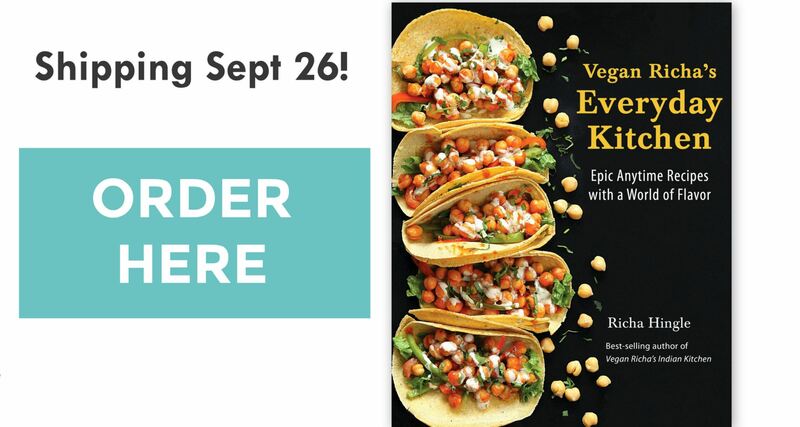 This is the Page where all the events and giveaways related to my new book Vegan Richa’s Everyday Kitchen will be listed! 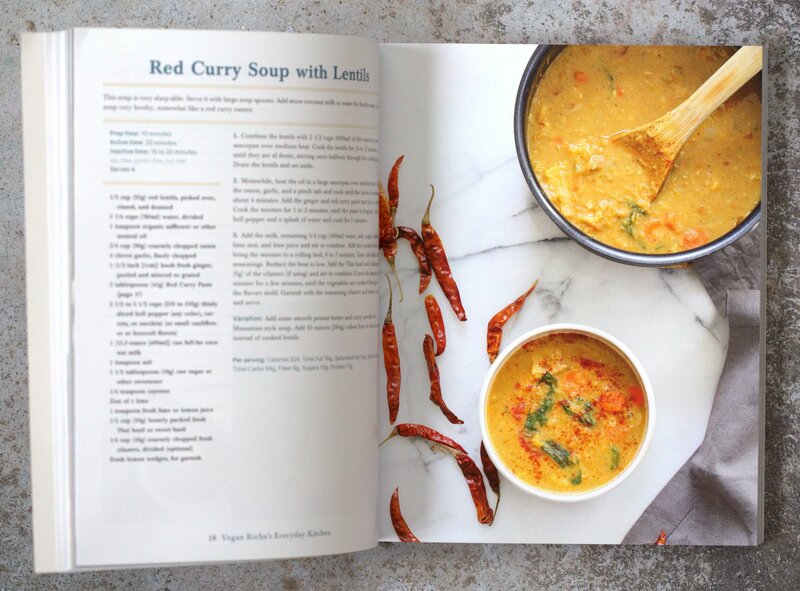 Events, Blog Tours and Giveaways for Vegan Richa’s Everyday Kitchen Book (Order Here) will be listed on this page! See giveaway rules below. Amazon, Goodreads, Skillet Giveaway on my Instagram and facebook. Dec 10: Both my Books are on Kindle Matchbook Deal on amazon! Get the Ebook at just 2.99 (almost 90% off), if you already bought the Print Version at any point past or present. 2 copies anywhere in the world! and 2 Signed copies of the book within US. Total 4. Ends Sept 29 morning. Instagram here – Regram the Book Cover. Facebook here – Trailer + Book Giveaway, Like and Comment on the Video. Youtube here, follow and comment on the video. My favorite Skillets often seen in my videos. 4. Leave a comment in the comment section. Please mention your country. 5. Please be aware of scammers on youtube and other social media. Respond to messages and comments only by me. 2. Comment on the giveaway post.